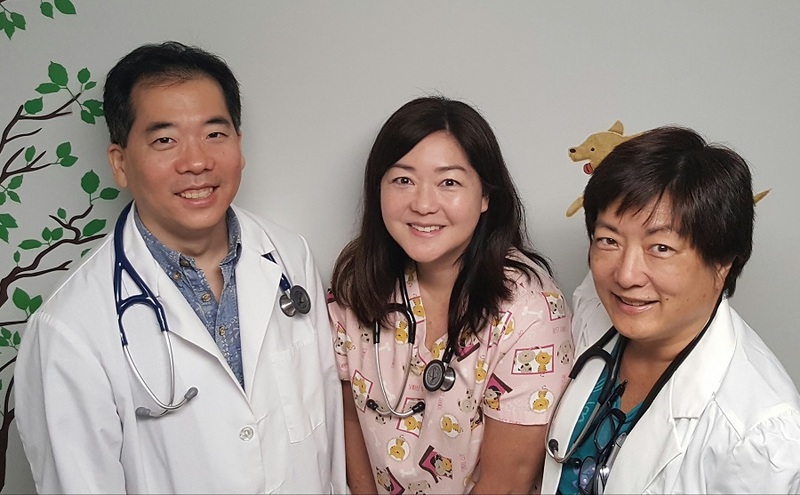 Are you searching for a quality veterinarian in Waipahu? Does your favorite pet need some tender loving care? Come to the Waipio Pet Clinic! Our licensed veterinarians have years of experience treating animals. Our compassionate, experienced, and friendly staff will be happy to answer any questions you may have. Do you have a concern about your pet's health? Bring your pet to Waipio Pet Clinic in Waipahu, we are known for our quality animal care and excellent customer service. Our veterinarians will thoroughly evaluate your pet's condition and communicate every treatment option available; our caring staff will do our best to find affordable financial options that will work with your budget. 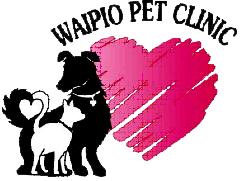 When you need expert medical care for your dog or cat, contact us at the Waipio Pet Clinic.